Welcome to 1clickwonders! Laptop Recovery, Restore, Reset, Backup Discs available here! Welcome! 1clickwonders bring you the latest promotions available on the internet. Here, the online consumer gets the best deal! 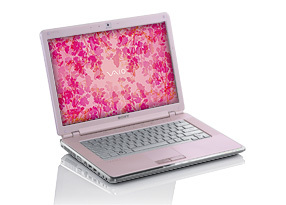 Sony Vaio Recovery CD. System Recovery CD, Application Restore CD, Drivers, Recovery Discs. 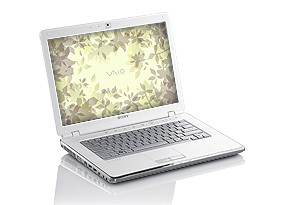 This Sony Vaio Recovery Set will restore your laptop to original factory state. All Sony recovery sets are model specific. This Sony recovery set includes both the system disc and application disc which originally came with your laptop. Sony Vaio Recovery will restore your computer to original factory state. All Sony Recovery Sets are model specific. 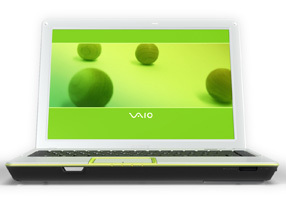 Sony Vaio Recovery DVD. 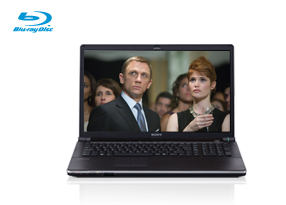 System Recovery DVD, Application Restore DVD, Drivers, Recovery Discs. 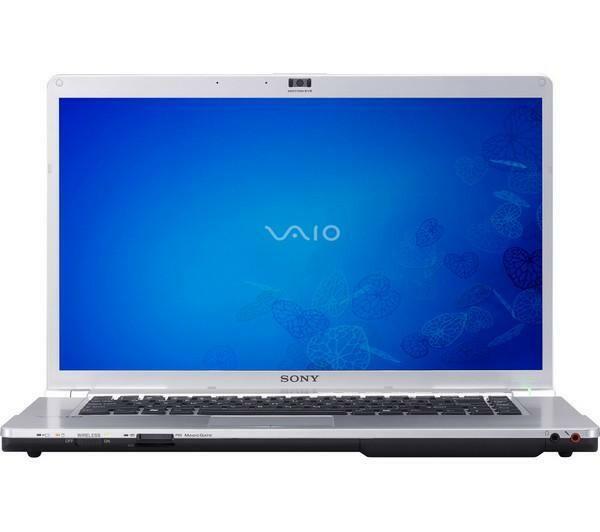 This Sony Vaio Recovery Set will restore your laptop to original factory state. All Sony recovery sets are model specific. This Sony recovery set includes both the system and application disc which originally came with your laptop. Sony Vaio Recovery will restore your computer to original factory state. This Sony recovery set includes system and application discs which originally came with your laptop. Sony Vaio Recovery will restore your computer to original factory state. 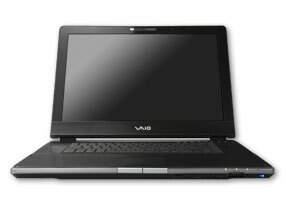 Sony Vaio Recovery DVD. System Recovery CD, Application Restore CD, Drivers, Recovery Discs. 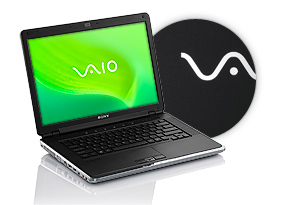 This Sony Vaio recovery Set will restore your laptop to original factory state. All Sony recovery sets are model specific. 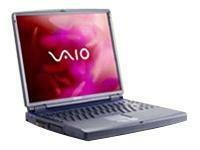 All original Sony Vaio drivers and programs included on recovery disks. These Sony Recovery CD's include the Windows Operating System which originally came with your laptop. Shipping for the UK will be added automatically on checkout. For Europe, USA & Rest of the World an additional request may be sent to cover international shipping costs. 1clickwonders, where the online consumer gets the best deal! If you would like to keep up with all the latest promotions, Sign up Now! to receive regular updates.